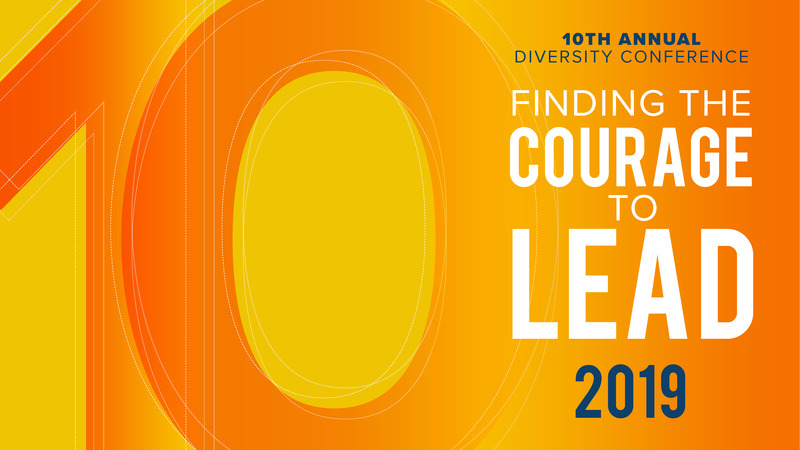 Author, activist, and cultural commentator Samina Ali will deliver the keynote address at the University’s 10th annual Diversity Conference TODAY, April 8, 2019. 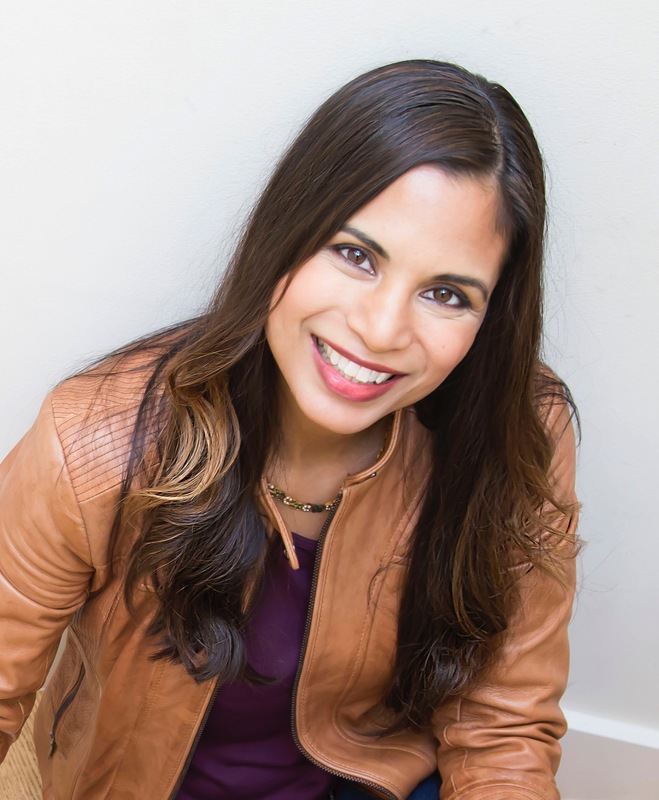 She will present “What Brain Damage Taught Me About Courage” from 9 to 10:30 a .m. Registration is not required to attend the keynote. The talk will also be streamed live at Rochester.edu/news/live.